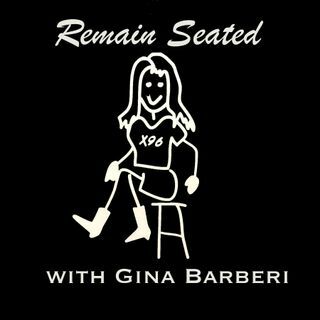 Remain Seated with Gina Barberi - Should You Graduate College? This week, we talk about the recent college bribery scandal involving celebrities from Full House and Desperate Housewives. We discuss our educational history, thoughts on the relevance of college in our modern society, and Gina's pee-free Retirement Requirements. Send us your thoughts on the show to win one of our new Remain Seated stickers!